Being a mom is the most rewarding, challenging, humbling and amazing experience in the world! My oldest, Logan, is 4 1/2 and my Will is almost 2, and my world revolves around them. 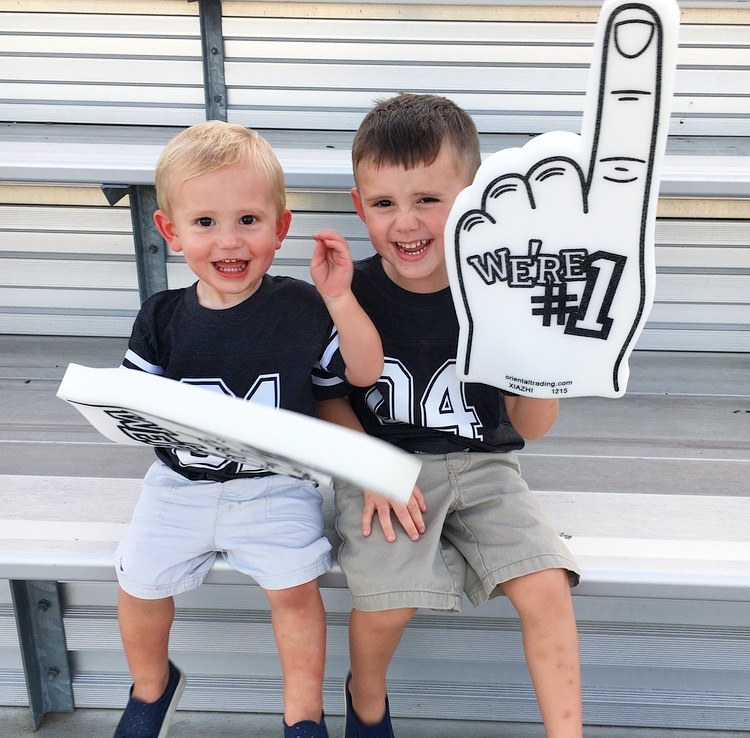 I often share pictures of these little nuggets when they are sweetly smiling or doing something cute…you know, the highlight reel. I love those silly, sweet faces! (I’m biased, I know!) But there are definitely days that they push me to the limit, I cry, or more often laugh, out of frustration and try to learn how to be a better mom. 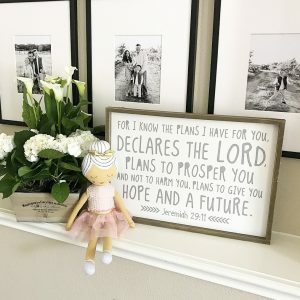 Which brings me to the stories I want to share today….in case you need a chuckle, or are a mom yourself and want to feel better about your own parenting skills…I recently had a weekend where I found myself eating crow as a mom. If you’re not familiar with this term it basically means having a strong stance on something and then being humiliated when you have to admit you are wrong. There is a reason we eat turkey at Thanksgiving and not crow, it tastes bad. Just like being humiliated leaves a bad taste in your mouth! Humiliated is probably a strong word for what happened, but I was definitely embarrassed and had to just step back and laugh! Before I was a stay at home mom I taught high school dance and coached a dance team for 9 years. I LOVED my job, was very passionate about it…borderline obsessed…and prided myself on running my team with organization and discipline. These two traits do not come naturally to me, but I learned quickly that if I was not extremely on top of my game those 50-70 high school girls I coached each year…and their mamas…would eat me alive! So I was tough on those girls, expected their very best and held them accountable when they didn’t follow through. My officers and I at summer camp with Tabitha and Napoleon. Michaela is the top left! I developed some very special relationships with those girls and their families, and some of those extended beyond the four years of my team. Michaela was one of those cases! Michaela kept in contact with me through college and became my boys’ babysitter when she returned home. 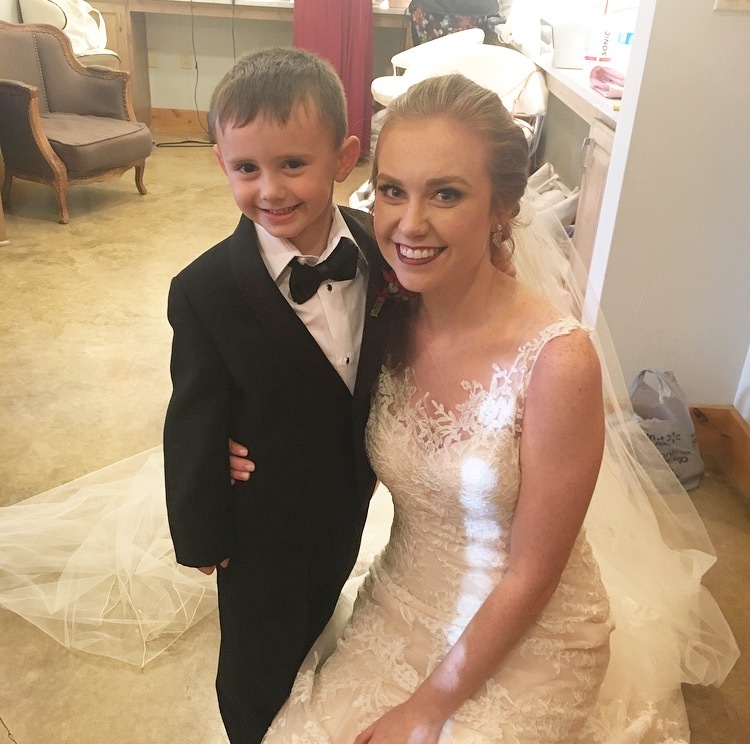 My boys LOVE her, and I was SO honored when she asked Logan to be a ring bearer in her wedding. 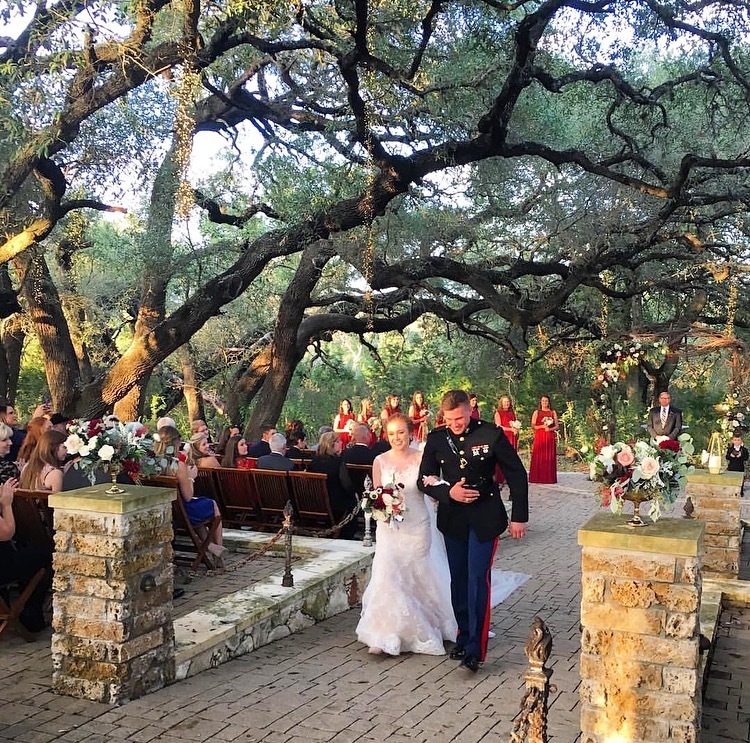 The wedding was a Friday evening near Austin, about 4 hours from us. My hubby needed to be at work, so my parents offered to keep Will so I could focus on getting Logan ready, etc. ROAD TRIP! I have not had too much one-on-one time with Logan since Will was born, so I was SO excited about this trip with just the two of us! We took Will to Mom and Dad’s and took off. At the first gas station/bathroom stop (there were many!) I turned to see Logan had no shoes on. He said they were “hiding” at Nanny and Poppy’s….awesome. The only other shoes I had for him were his tux shoes that I wanted to keep nice for the wedding, so I dug out my Uggs for him and figured we’d stop somewhere to get him shoes. We made it there with no time to spare, so Uggs it was! We arrived at the BEAUTIFUL wedding venue and checked in with Michaela and her bridesmaids. Several of them were also on my team, so I was excited to hug them and catch up. They asked what was up with Logan’s shoes and if he would be getting demerits for not having his proper uniform. Fair enough…Crow moment #1. Logan is silly and talkative at home, but in public he is generally pretty shy and HATES being the center of attention…he definitely gets that from his dad! Haha! 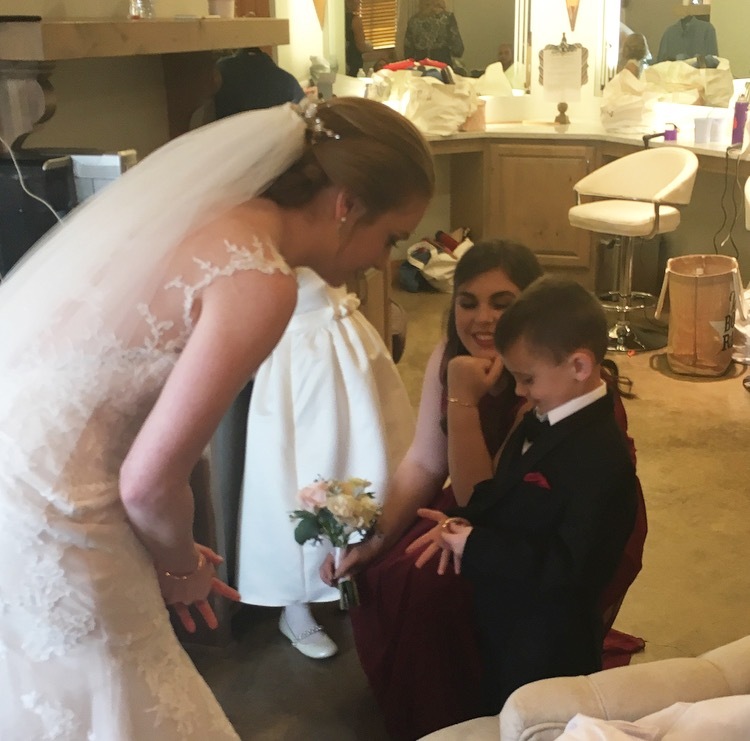 We were worried about how he might do standing in front of everyone the whole time, so Michaela and I had decided he would walk up with the flower girl and then come sit with me for the ceremony. Logan and I talked about this for WEEKS. He would repeat back to me what he was supposed to do, we practiced it multiple times at the home and the venue, and we were set. The ceremony time came and he was ready! 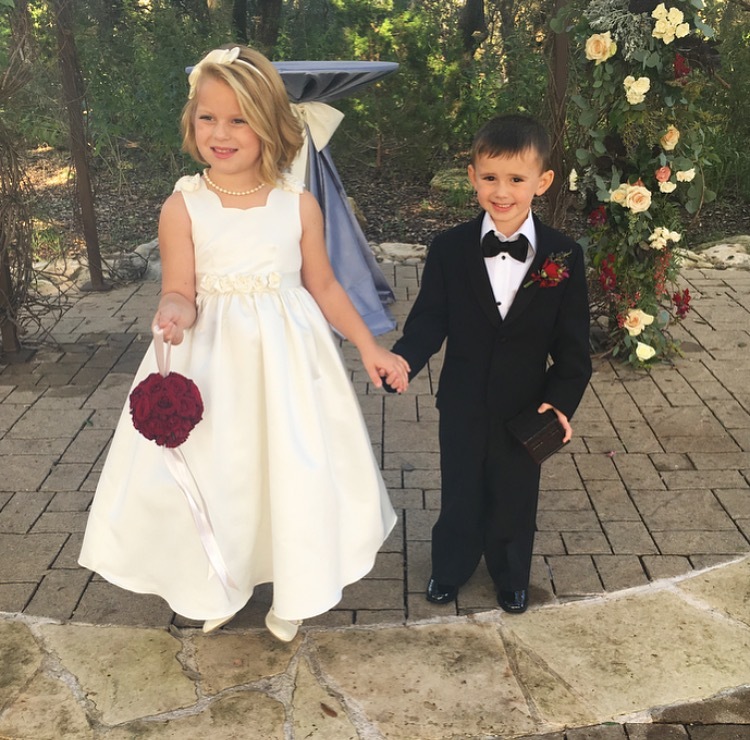 He walked down the aisle holding the flower girl’s hand with a smile, went to the spot where he was supposed to give the best man the ring box, turned and stood. He avoided eye contact with me and stood there with a smile. I was to the side motioning for him to come sit with me, trying not to be a distraction. 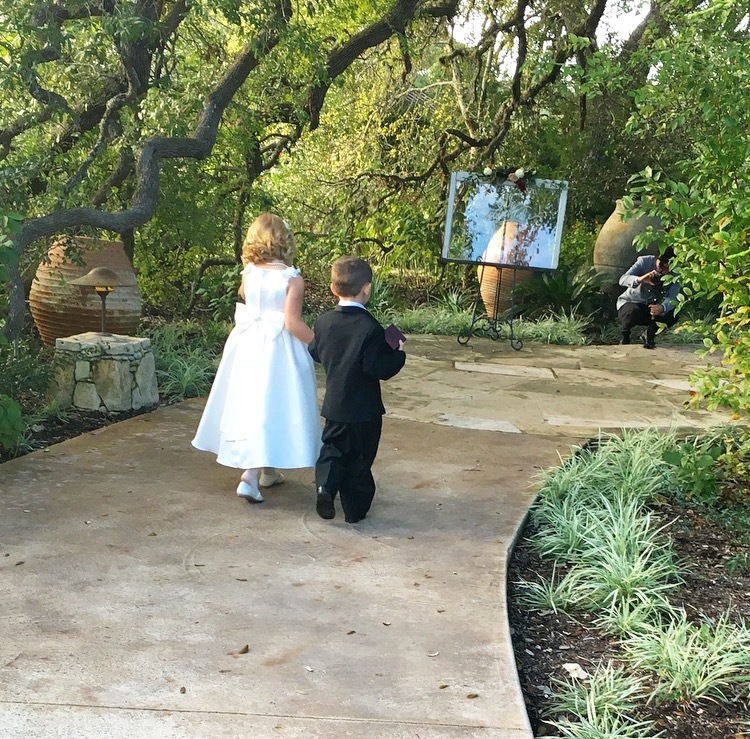 He just stood there, still, like a professional little ring bearer. He finally turned his head to look at me, smiled his biggest smile with his eyes sparkling, the way they do when he’s doing something he knows he’s not supposed to, and shook his head NO. I heard giggles from the crowd, also filled with many of my students and their families. Logan then looked back to the aisle as if to say, “Mom, just quit worrying about me! There is a wedding going on!” So I found my seat and Logan stood up there the WHOLE time. People glanced back at me and giggled periodically when Logan would look at me and quickly look away, but what was I going to do? He knew I wouldn’t make a scene and go drag him to his seat, so I sat there on pins and needles hoping he wouldn’t be a distraction. Pretty sure I did not hear a word of the ceremony, but guess what? Other than picking a few berries off his boutonniere and opening his ring box a few times, he did great! I used to say the word and 70 girls snapped to attention, now I can’t get one four year old to follow my directions….crow moment #2. Look at that little stinker…. 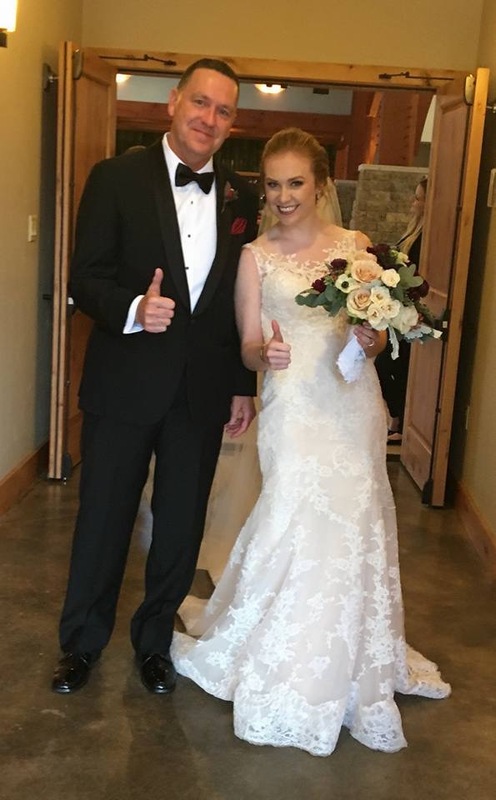 Still up there….Michaela looked BEAUTIFUL! Afterwards I asked him why he stayed up there and he said, “I just wanted to be by Uh-chaela.” We’re working on that M sound! Fair enough, it was HER day, and I’m glad he loves her so! During dinner Logan was the entertainer at our table. Hopping from lap to lap, eating everyone’s food, swinging his suspenders around like a lasso, falling out of his chair for laughs….who was this kid? As I tried to get him to straighten up and be a gentleman, one of my girls turned to me and said, “You know this doesn’t bother anyone but you. 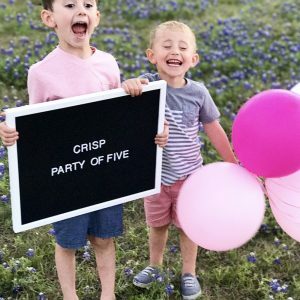 We think it’s hilarious!” And if I was them, I totally would too, but my mom duties kept me giving him the side eye and using that under your breath mom tone that indicates you mean business….it was clearly working. Crow moment #3. But best of all, there was a table set for those that had passed away. I’m sure you’ve seen something similar at weddings, a beautiful table set with a place setting and candle, describing the symbolism behind each item and honoring the memory of family and friends gone too soon. A candle burned to symbolize their spirit that was with us that day. It burned….until I turned my back and heard an entire table gasp……because Logan had BLOWN IT OUT! They all giggled as I frantically tried to find a lighter before the family saw that we had extinguished the spirits of their loved ones. Geez…..crow moment #4. I just had to laugh! But the crow moments were FAR out weighed by moments like this…. 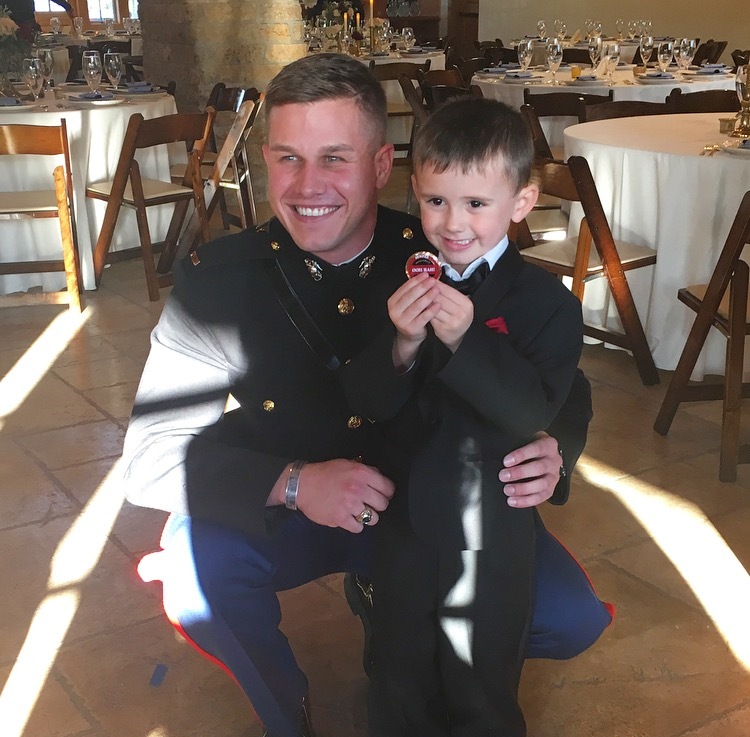 Ben, the groom, is active military and gave Logan a Marine Corps coin for being a part of the wedding. He had to immediately go show “Uh-chaela” and Kelly, his other favorite babysitter. He was SO proud and has wanted to keep it in his pocket every day since. I ended up putting it away for safe keeping after we almost lost it on the playground, but Logan felt so special! 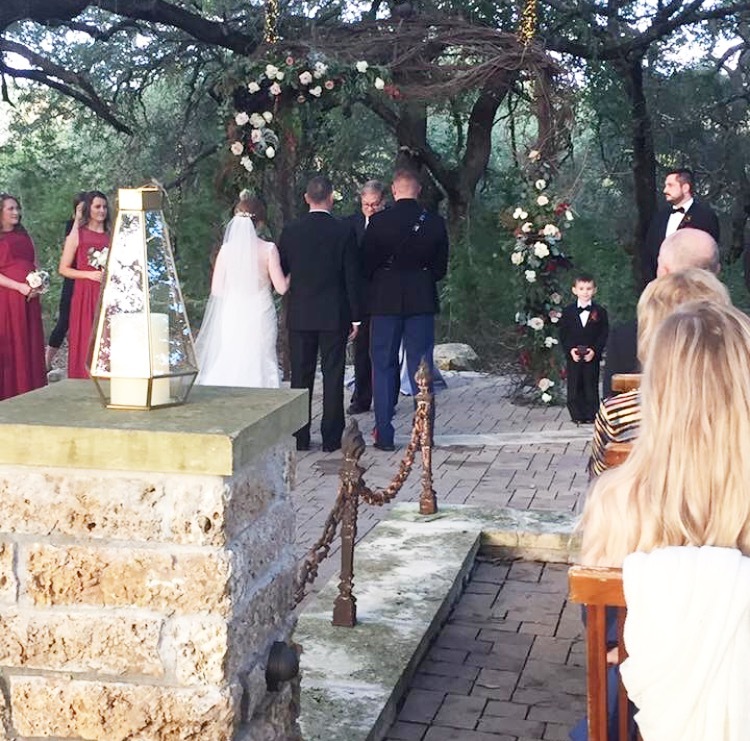 The wedding was on Veteran’s Day and many of the groomsmen and guests were active military that came in from all over the country. It was definitely humbling and moving to be in the presence of so many heroes! I also got to watch Michaela and her dad break it down with a Father/Daughter dance that I helped them choreograph. As many times as I have watched Michaela dance, that was definitely my favorite. 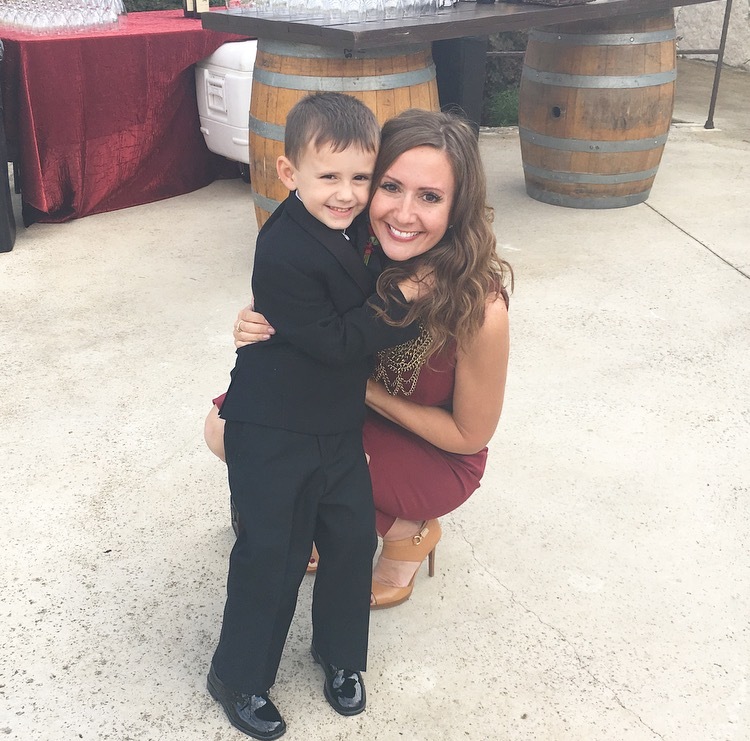 Logan and I danced, ate cupcakes, and headed back to the hotel about 9….the perfect wedding date! 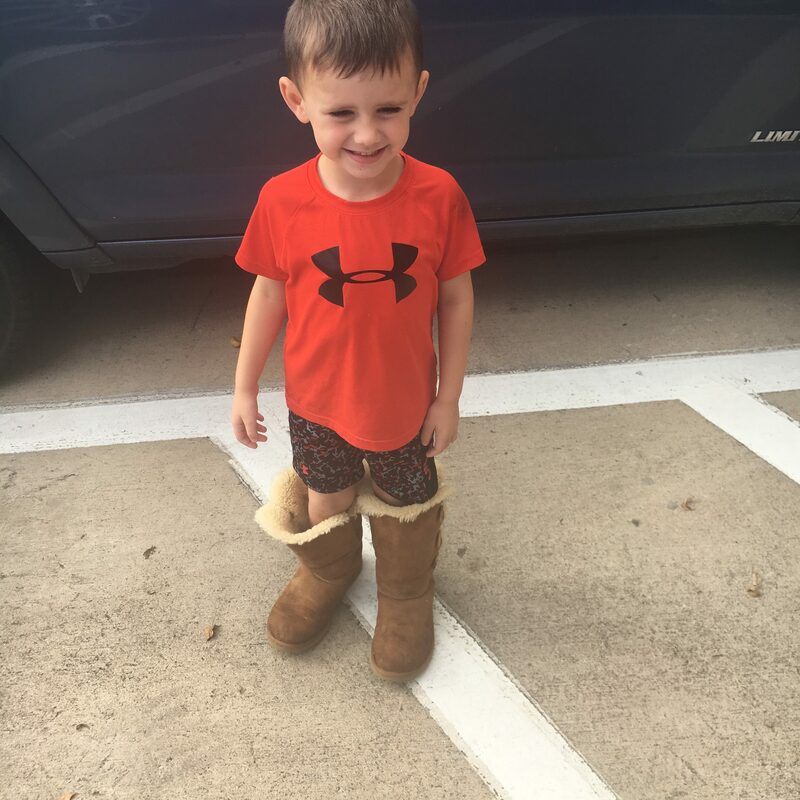 We let the young ones party it up until the wee hours and got to hear the stories at breakfast the next morning…..where Logan was wearing women’s size 7 flip flops because I still had not gone to get him shoes! 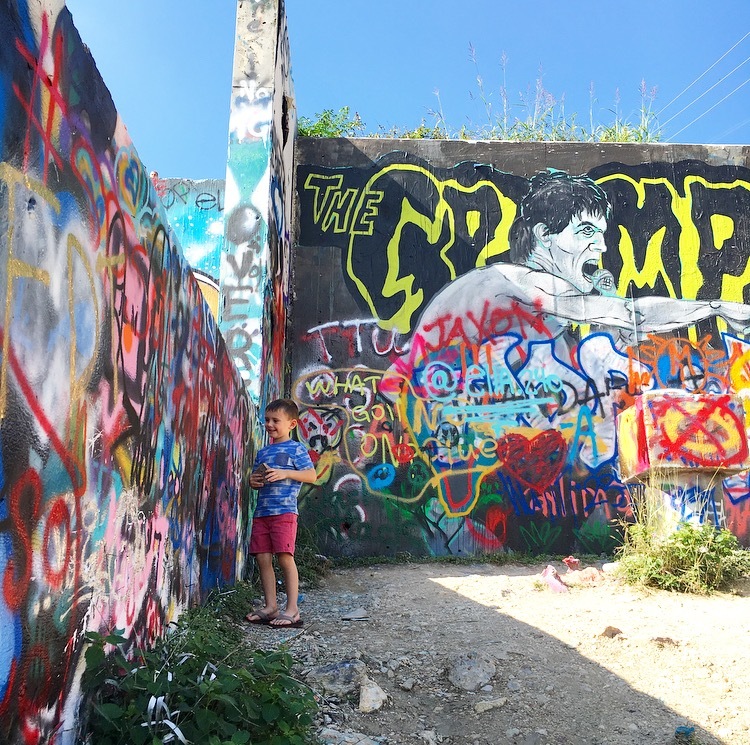 We had to get back to Dallas pretty quick, but we made a quick stop at Target, for shoes, and at this graffiti park by our hotel that Logan wanted to see. Someone loaned us some spray paint and Logan painted his name. We climbed to the top to check out the view! Love making memories with my boy! Both my boys have also made trips to the ER in the last 2 weeks. Will slipped in his footie pj’s the day after Christmas and fell on a toy…two stitches. Logan has a bad habit of not looking straight forward when he’s walking and ran right into a metal shelf at Target. I probably overreacted a bit taking them to the ER, but the face bleeds so much that I figured, better safe than sorry. 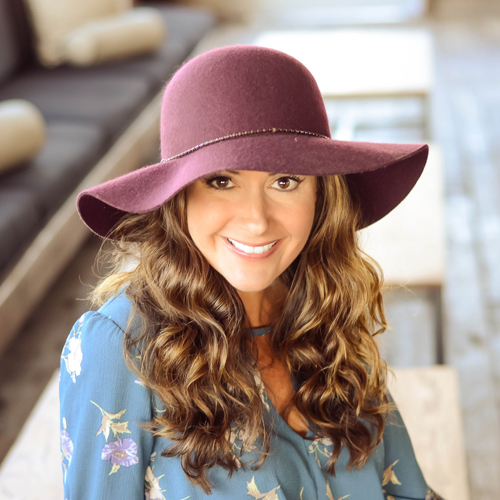 Before I had kids I think I was smart enough not to utter the words, “My kids will never….” but I know I definitely thought it! If I saw my two banged up boys, I would probably have thought, “If that mom watched her kids more closely, those accidents wouldn’t happen!” But I was no more than 3 feet from each of them for both these incidents and here we are! 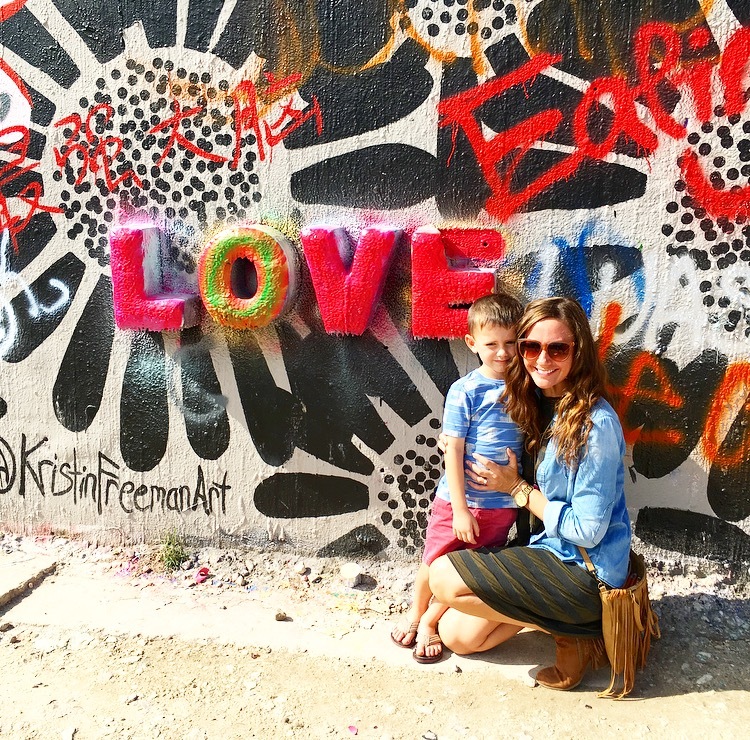 Motherhood is humbling and these boys keep me on my toes! 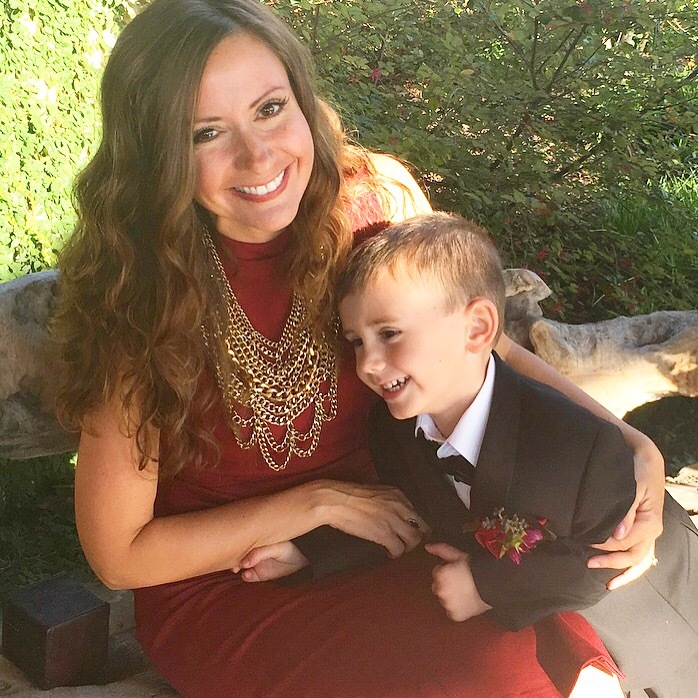 I had an idea of motherhood in my head before I got pregnant that looked very different than what it looks like to me now, but the reality is honestly better! It’s not picture perfect, some days are really hard and what works for one boy, does not always work for the other! Their personalities are SO different and they are not mini-me’s or mini versions of my hubby, they are their OWN people. Tiny little squishy people that I get to call mine, and for that I will eat a big old plate of crow any day! I laughed all the way through this! I have been there, my friend! Well, I’m in good company then friend! 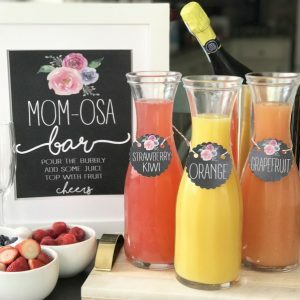 This mom gig is an adventure for sure!